Judie Haynes is a renowned ESL teacher with 28 years of experience working in urban and suburban settings with diverse students and their families. 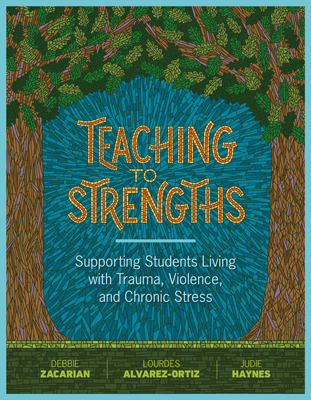 She brings a depth of knowledge and practice teaching students and working with families who have experienced trauma, violence, and chronic stress and has supported many school districts in designing and implementing curriculum for students who have experienced these phenomena. She provides extensive professional learning throughout the United States on working with English learners and presents at international TESOL and various TESOL affiliates in the United States and Canada. Haynes is the author and coauthor of seven books—the more recent two with Debbie Zacarian are titled The Essential Guide for Educating Beginning English Learners and Teaching English Language Learners Across the Content Areas. She writes a biweekly blog for TESOL and is the cofounder and comoderator of #ELLCHAT, a widely known Twitter chat for teachers of English learners.